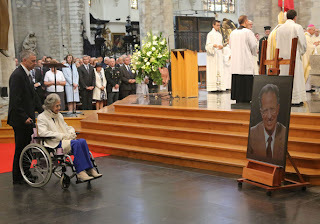 A moving photo from today's service to mark the 20th anniversary of the death of King Baudouin of the Belgians. His widow, Fabiola, now in her eighties was wheeled past a large photo of the king showing him as a much younger man. And in that little smile that is starting to show on her lips, there is a glimpse of the memories, of the love and the long life shared in special circumstances. Queens lose their loves as well and while a nation remembered a figurehead, just for a moment a wife remembered a husband. The latest installment of Philippa Gregory's books on the women of the Wars of the Roses is out today. It focuses on Elizabeth of York - the girl who could have been Queen Regnant of England but who let her own claim to the throne go to become Queen Consort. But in so doing she seemingly wrote herself out of history. 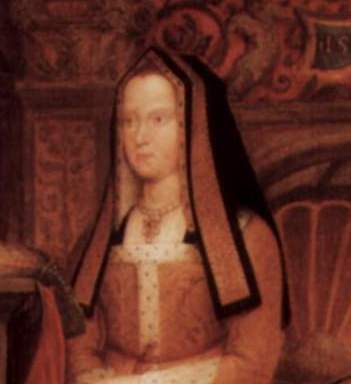 She may have been the wife of Henry VII and the mother of Henry VIII but she very little is known about her. One of the first duties the new Belgian King and Queen have performed is to remember a predecessor. Today is the 20th anniversary of the death of King Baudouin and at the memorial service, King Philippe and Queen Mathilde led the royal family publicly for the first time since the swearing in of July 21st 2013 that made them monarchs. I've watched episode seven of The White Queen twice now and I still don't get it. Not the history. That was well done and managed to pare the details down to make them understandable without losing too much of what really happened. The bit I don't get is why we are expected to believe anything about Elizabeth Woodville in this interpretation of her story. The Philippa Gregory novels on which this TV spectacular are based are far more mysterious and interesting when it comes to bringing this queen consort to life. In this series, the first commoner to wear the crown of England is nothing more than a beautiful bystander to the Wars of the Roses rather than one of its causes. And that leaves massive holes in the story that can't be filled by longing looks alone. The latest addition to the British Royal Family was never going to be called Alfie. It's one of the most used boys' names in the UK at the moment and with Alfie Moon on TV four times a week in EastEnders it was just too in use to make it into the exclusive club of future kings' names. The official funeral service for the 79 people killed in the train crash at Santiago de Compostela has taken place. The Prince and Princess of Asturias and the Infanta Elena, Duchess of Lugo attended the service and offered their condolences to those who lost loved ones afterwards. The Heritage Lottery Fund is giving £47 million to six historical tourism sites in England and Wales to help improve facilities and draw in more visitors. Letizia, Princess of Asturias has many detractors. That may be one of the reasons that, according to the poll, she is the royal woman being given the toughest time by the press. More on that later this week but today it didn't seem appropriate to discuss such things as this future queen takes on a sad and onerous task. Later today, Letizia will accompany her husband, Felipe, and his sister, Elena, to the special service being held in honour of those killed in last week's train crash at Santiago de Compostela. Seventy nine people lost their lives and the royal couple and the Duchess of Lugo will offer comfort to those left behind. Royals continue to represent their country in many ways and this is one of the saddest. Many royal marriages have been described as tragic but not many end with both participants suffering violent deaths after plots and intrigue. The wedding which took place almost 450 years ago today proved to be the most tragic decision that both bride and groom ever made. 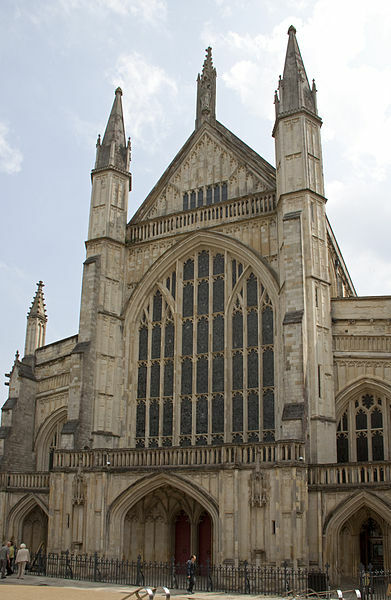 But it did lead to the birth of the king who brought together the crowns of England and Scotland. After the hectic days of the abdication and accession at the weekend, it's no surprise that the new queen of the Belgians has taken her children on holiday. King Philippe and Queen Mathilde posed for photographers at the beginning of a break on l'Ile d'Yeu off western France where they and the new royal family are taking a summer break. The princes ran around the rocks, the girls ran along the sand and the whole family clustered together for a group shot at the end. While most queen consorts have stuck to pretty traditional methods of picking their first son's name, two have gone completely off message. One went against the grain quite possibly because of her hatred of one of her husband's former friends while the other went all strange and used a name from myth and legend in the hope of starting a new dynasty. And both of these queens were called Elizabeth. In fact, the third queen consort called Elizabeth caused a stir with her choice of name for her firstborn but she had a little girl, also called Elizabeth. It wasn't particularly royal name at the time but the successful reign of that baby, now Elizabeth II, have changed all that. George it is. Future Queen Consort, Kate Middleton, has named her son George Alexander Louis. The future king has a regal name - of course he doesn't have to use it to rule. But it's a good, solid Windsor name. The name of the founder of the house, the name of his son who took over from the king who abdicated and saved the monarchy in the process. And the name of the dashing Duke of Kent who died a hero in World War Two. William and Kate no doubt have that rather hungover feeling that new parents get. It's not too much champagne to wet the baby's head, it's not enough sleep. Even by day two the tiredness is so extreme that even if they have picked a name for the baby, summoning up enough brain power to remember it and say it out loud could be beyond them. With everything focussed on looking after their new son, choosing how he will be called in the history books might be the furthest things from their minds. But then past queen consorts could help them make the decision. Is the White Queen losing her power? Elizabeth Woodville was queen consort of England for 19 years and according to the history books kept her power for that whole time. 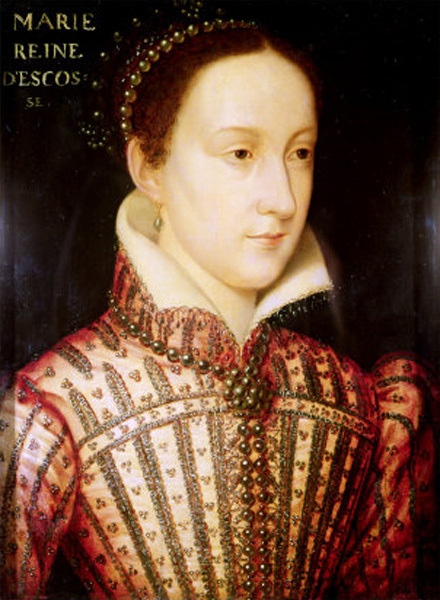 So influential was she that according to some versions of England in the 15th century, her brother in law Richard snatched her two sons who became the Princes in the Tower because he feared her ruling the country through them after the death of Edward IV. So it was strange to see this fascinating queen reduced to a simpering bystander in last night's edition of The White Queen. A She Wolf name for a future queen? 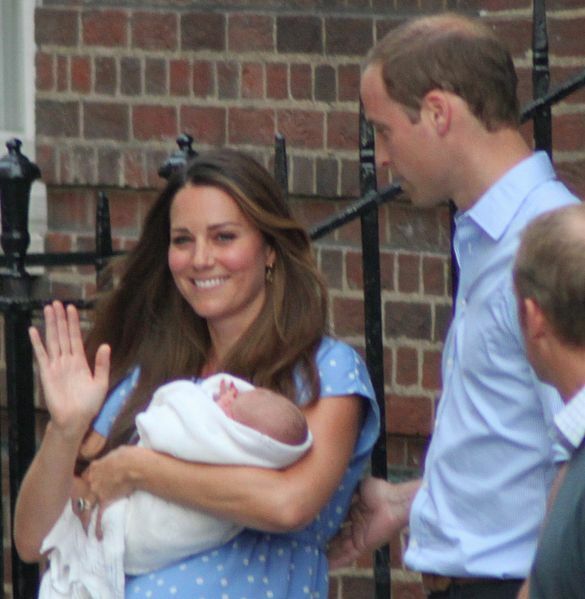 Kate and William name baby after mum? Will Kate follow Letizia's fashion lead? A third Queen Jane for England?